School is back in session for a lot of kids, teens, young adults, and graduates this week, so why not greet its arrival with some fine video game music goodness! That's exactly what SuperPhillip Central's Favorite VGMs is here for this week, and this edition is going to offer you up a course on fantastic video game music. We start with homeroom with Yoshi's Woolly World. The next class features Hot Shots Golf: Open Tee. 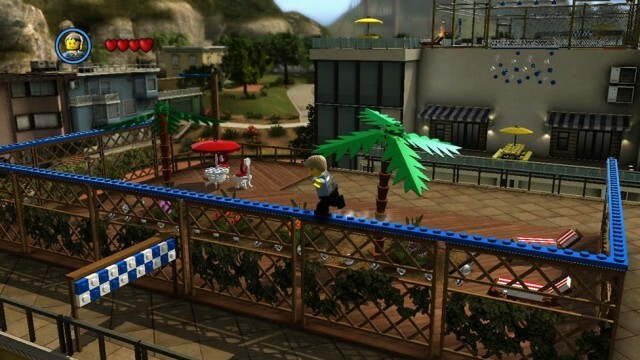 We then head to VGM 101 with LEGO City Undercover. Following that is a trip to lunch period with Mega Man X5. Finally, we ride the school bus home while listening to music from Super Mario 3D Land to remind us of our lost summer. As always, be sure to study the VGM Database for all past VGMs posted on this weekly segment. No worries, the exam is take-home. Hit the books-- it's VGM time! 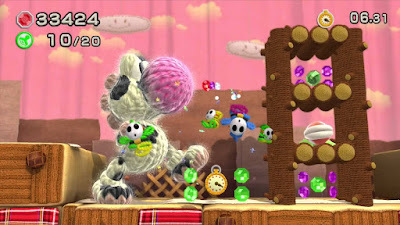 Let's begin with a catchy and jaunty theme for the Shy But Deadly level in Yoshi's Woolly World, a game that our PAL and Japanese friends have been playing for over a month now. Unlucky North Americans like myself have to wait until October to play what many are calling a fantastic follow-up to the original Yoshi's Island. Mighty praise, and those types of player responses only make the wait until October all the harder! v942. Hot Shots Golf: Open Tee (PSP) - Autumn Pagoda G.C. Autumn, fall. Tomato, to-mah-to. 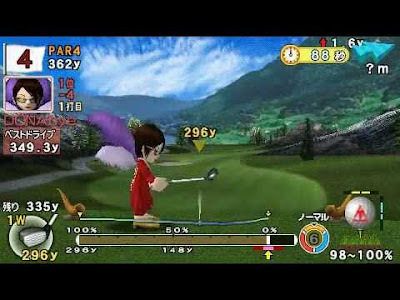 The season won't officially begin in North America until next month, but we can have a nice taste of things to come with one of the first courses of Hot Shots Golf: Open Tee for the PlayStation Portable, the Autumn Pagoda G.C. and its mellow theme. 3, 2, 1, GO! This theme plays during the optional Free Run events in LEGO City Undercover. These events have Chase McCain running, climbing, wall jumping, pole vaulting, and tightrope walking through city obstacle courses to beat the target time. When you're playing these events there's no time to sit back and enjoy the music, but lucky for you SuperPhillip Central has the full version! "Electronica orchestra!" Wait. Am I the Perfect Dark Zero multiplayer announcer all of a sudden? ...Anyway... Mega Man X5's final levels take place in a cyberspace-like area, full of flashy scenery. The final challenge, of course, is taking down the maniacal Sigma once more. It must be a Tuesday for Mega Man X and Zero, I guess. Summer doesn't officially end until midway through September, but already it is over for many students going back to school. 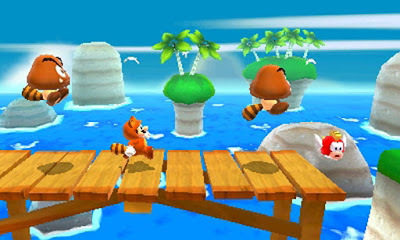 Super Mario 3D Land's Beach Theme is a catchy reminder that summer is never out of season when you can leap into the magnificent worlds of video games, especially one as excellent as Super Mario 3D Land!